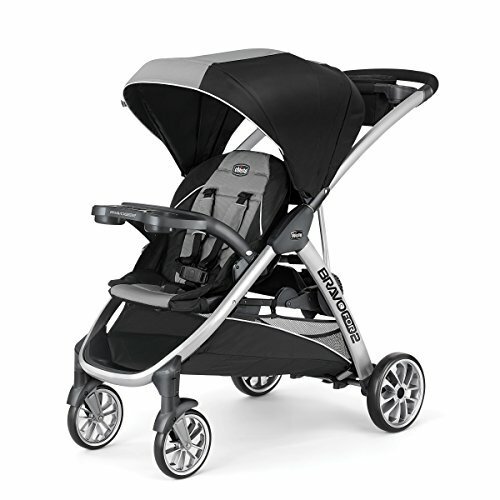 Small but mighty, the Clutch Stroller by Delta Children makes it so easy to get your child out and about. Extremely lightweight and designed to compactly fold down to fit into the included travel bag, this travel stroller is perfect to take on day trips, vacations or mass transit. Loaded with convenient features a spacious storage basket and reflective shoulder straps to ensure you can be seen at night, this light stroller has it all. 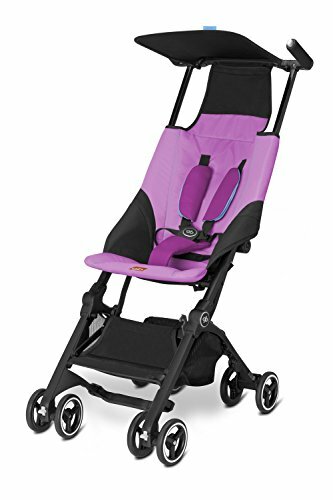 The stroller’s front swivel wheels with suspension allow for easy maneuverability and help create a smooth ride that easily adapts to varying terrain. 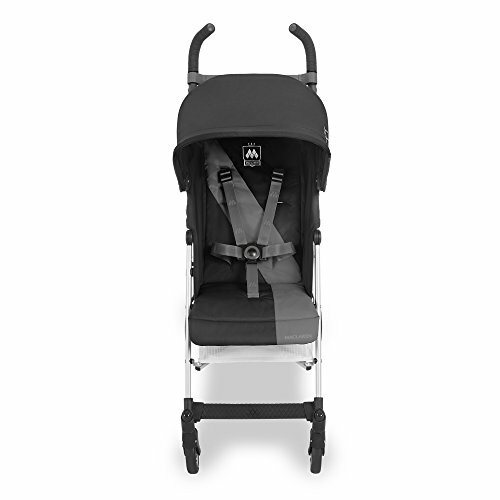 Ideal for families always on-the-go or for an upcoming trip, the Clutch Stroller from Delta Children will make any outing with your child safe, comfortable and hassle-free. Delta Children was founded around the idea of making safe, high-quality children’s furniture affordable for all families. They know there’s nothing more important than safety when it comes to your child’s space. That’s why all Delta Children products are built with long-lasting materials to ensure they stand up to years of jumping and playing. Plus, they are rigorously tested to meet or exceed all industry safety standards.